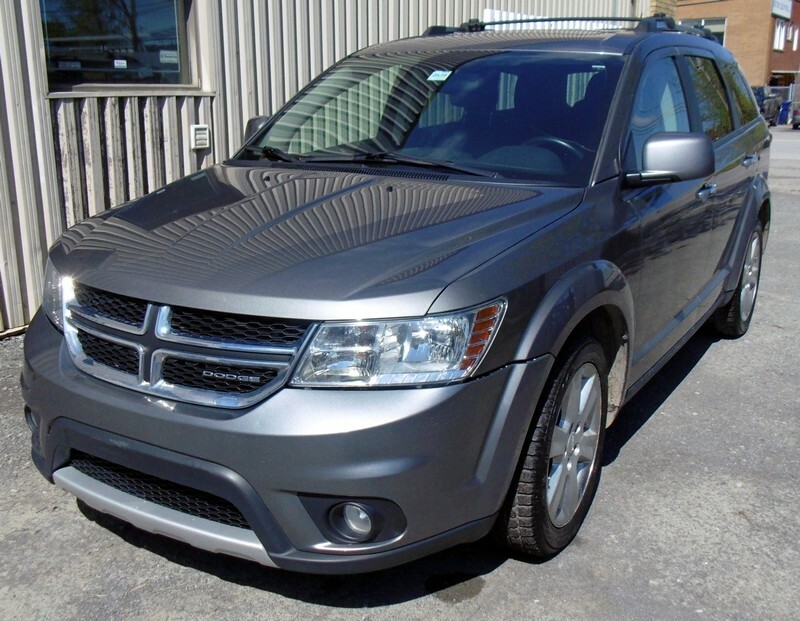 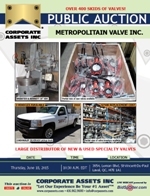 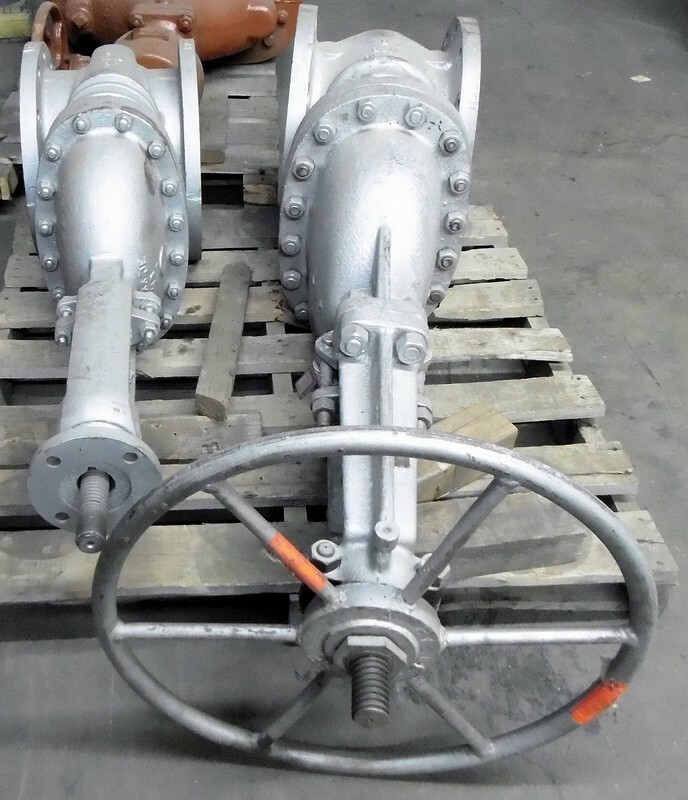 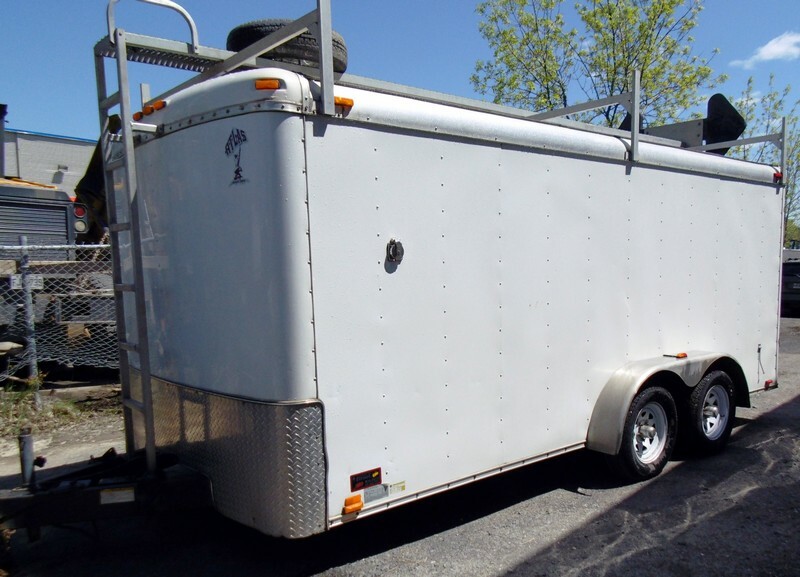 Corporate Assets Inc. | Metropolitain Valve Inc. - Corporate Assets Inc.
Wednesday, June 17, 2015 from 9:00 A.M. to 5:00 P.M. and morning of auction to start of auction. 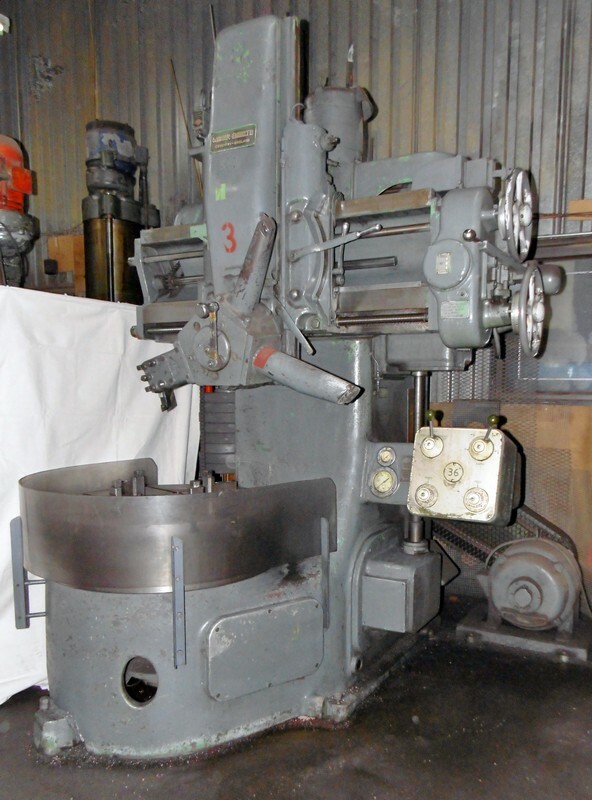 Small items: Friday, June 19 by 5:00 P.M. 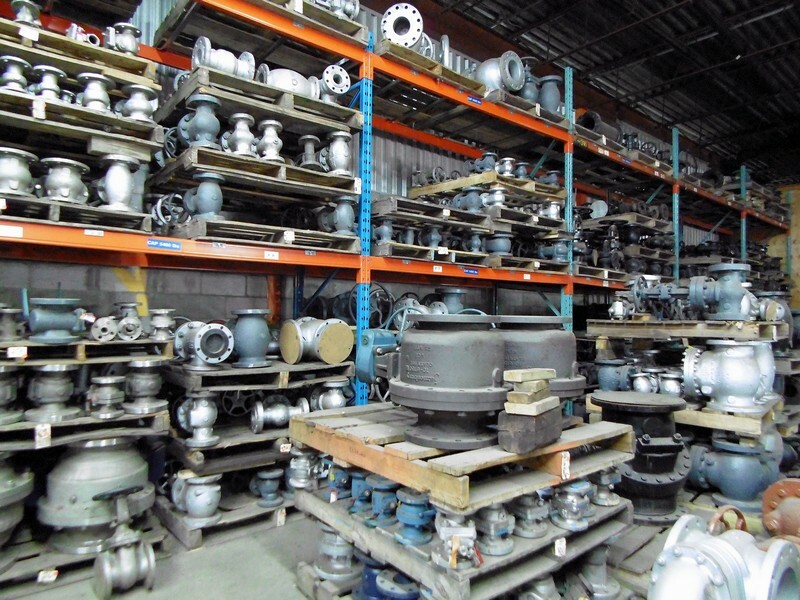 Remaining items: Wednesday, June 24 by 5:00 P.M. 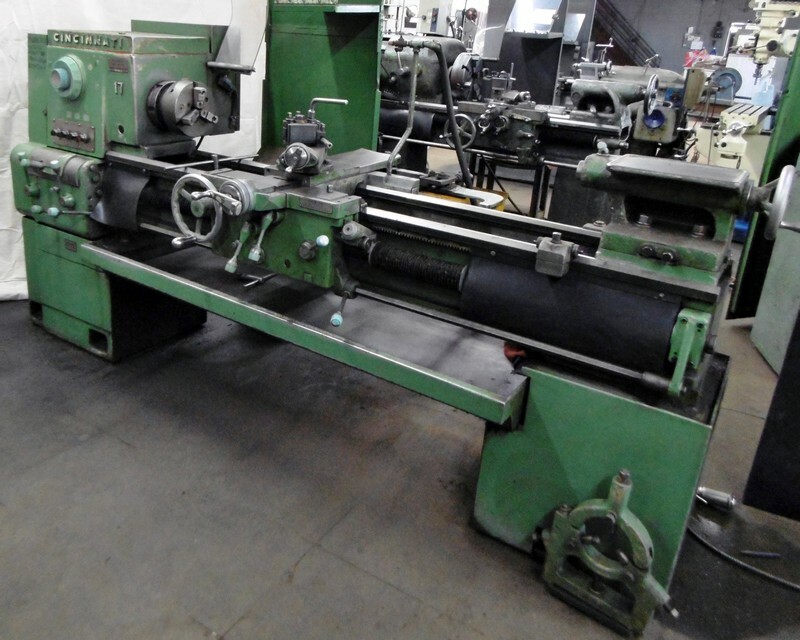 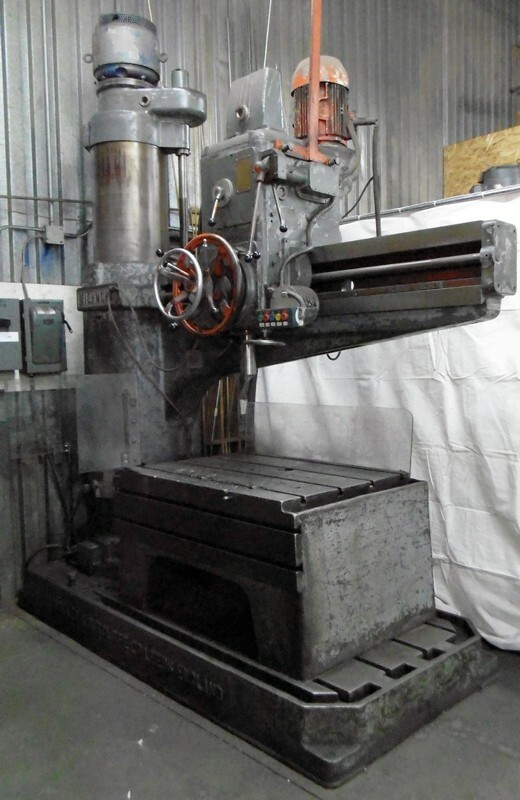 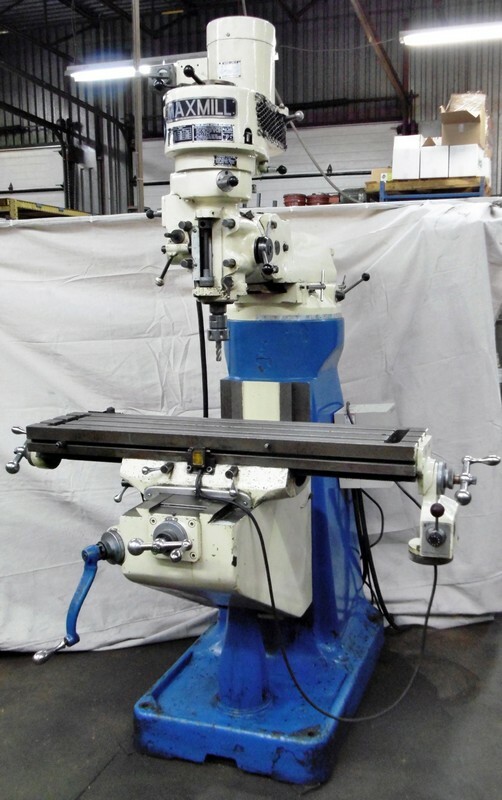 COMPLETE REPAIR & MAINTENANCE DEPARTMENT FEATURING: WEBSTER & BENNETT 36” VTL; RICHMOND 5’ radial arm drill; MAXMILL vertical milling machine with power feeds; SOFIA 34” x 80” gap bed engine lathe; CINCINNATI 17” x 54” lathe; (4) assorted tool room lathes; (4) air compressors; (40+) sections of adjustable racking; ASSORTMENT OF LOAD & FLOW TEST EQUIPMENT; pressure test benches, power tools, hydraulic tools, tool cabinets, wire mesh bins, sand blasting equipment, power snow throwers, factory equipment etc. 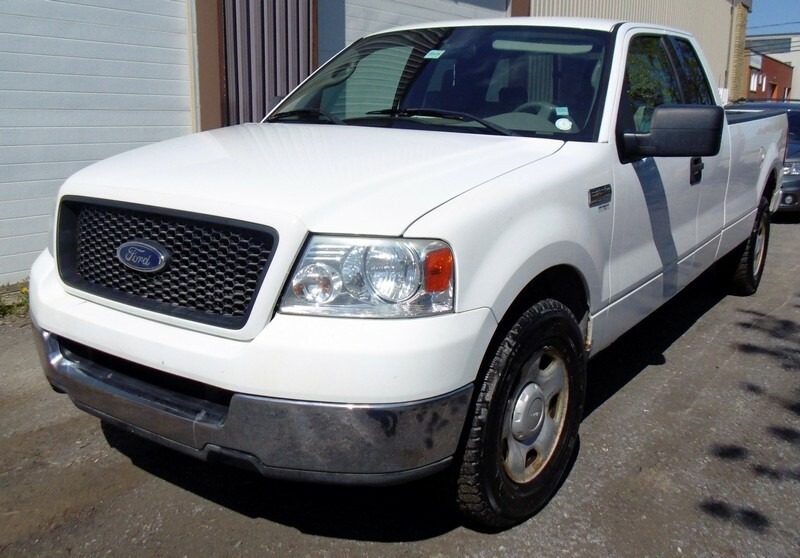 ; TCM 5000lb forklift; DODGE (2012) JOURNEY SUV; GMC (2011) SIERRA 1500 pick-up truck; FORD (2004) F150 pick-up truck. 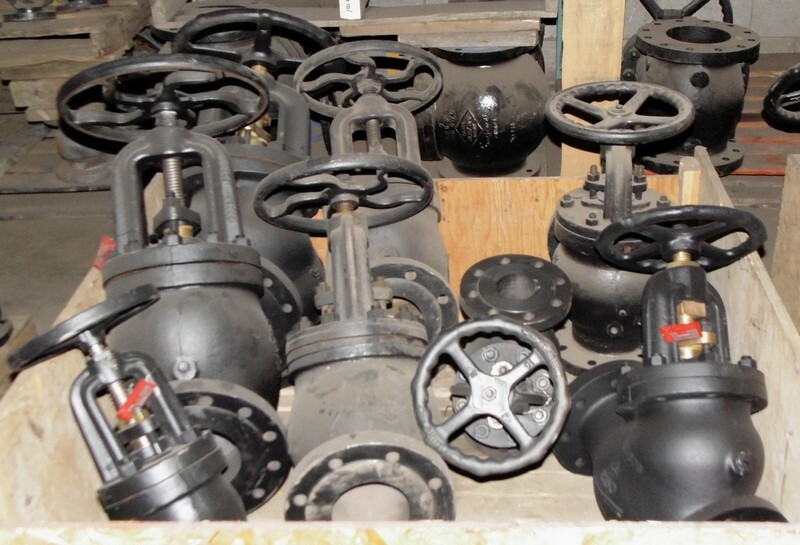 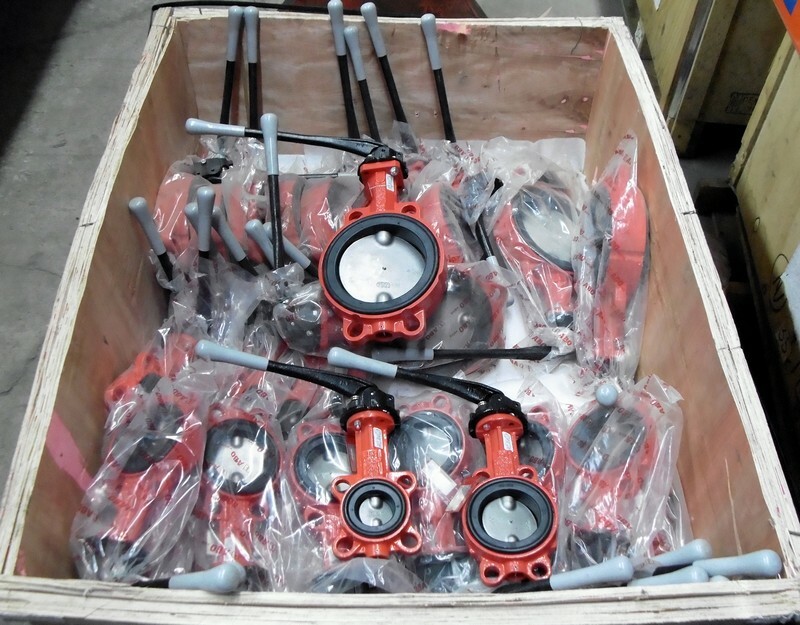 Very large offering of valves including gate, safety, check, ball, quick & slow opening, globe, butterfly,control, pressure regulators, knife gate, as well as spare parts. 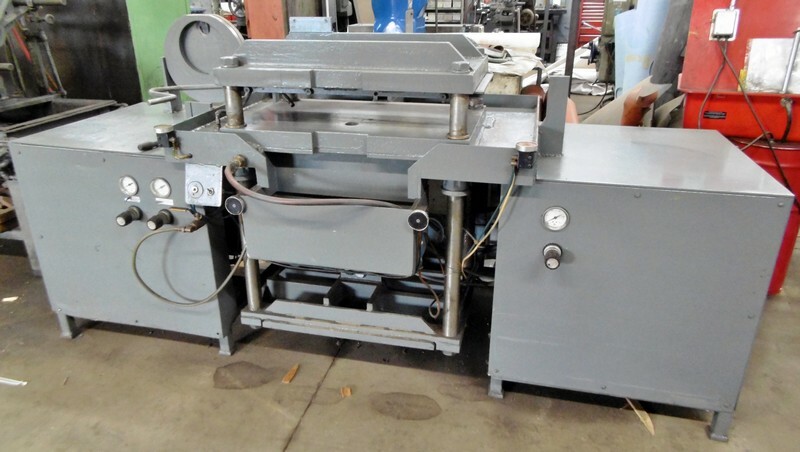 ALSO: Standard Modern and others vertical and horizontal valve testing machines upto 2000lb psi, 40+ sections of pallet racking upto 16' high, bench grinders, abrasive cut-off saw, hand tools, power tools, strapping caddies, ladders, oxy/acet torches, rolling tool boxes, etc.